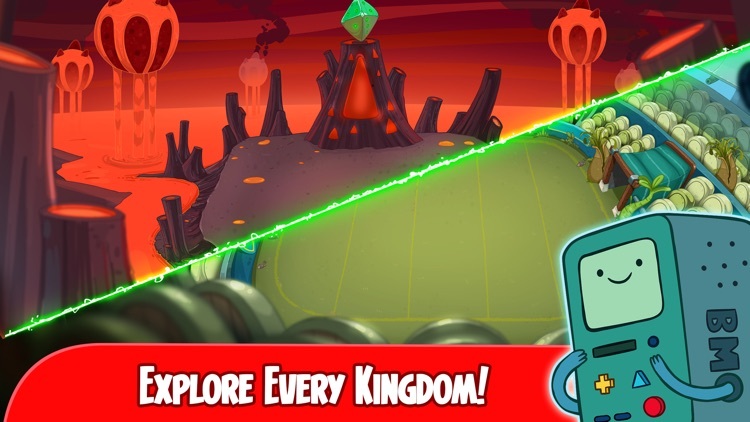 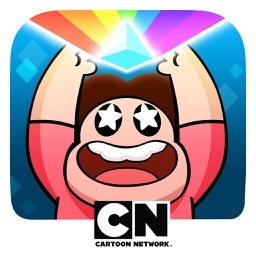 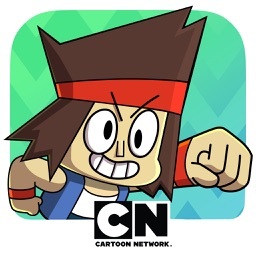 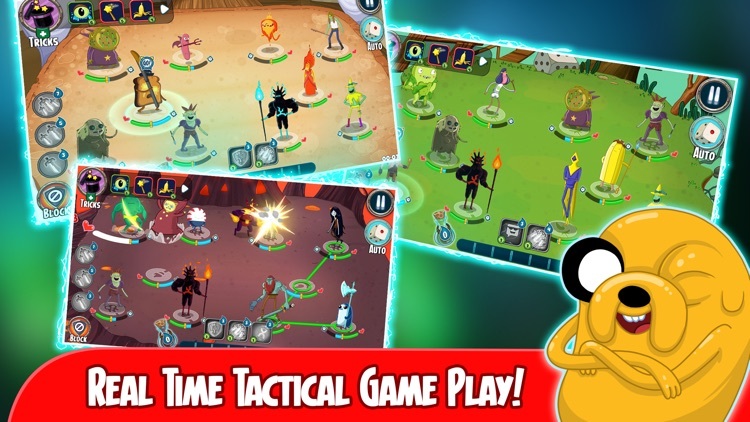 A new Adventure Time game, and this one delivers turn based combat. 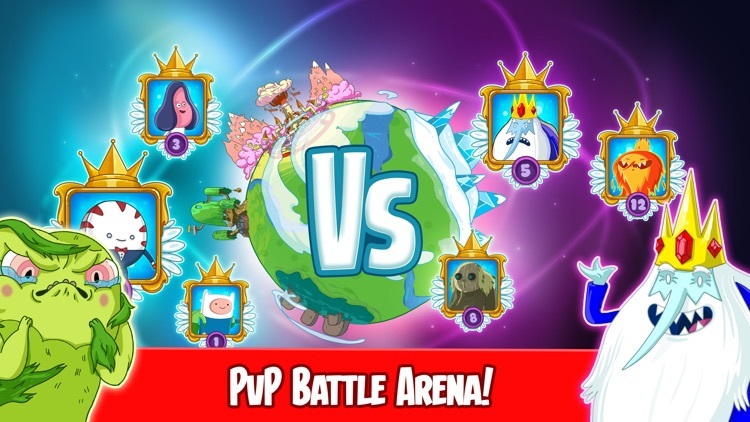 A turn based strategy game with a team set-up for Battle. 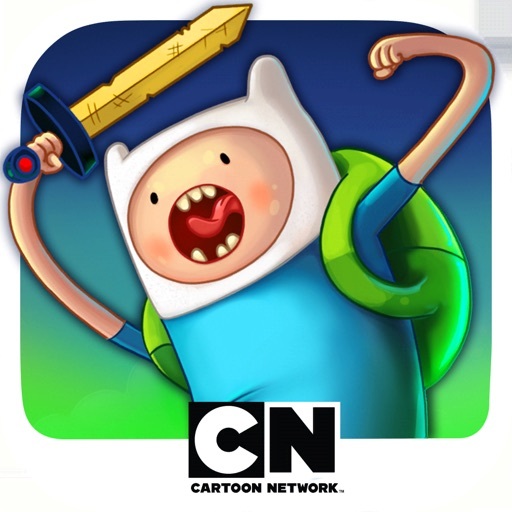 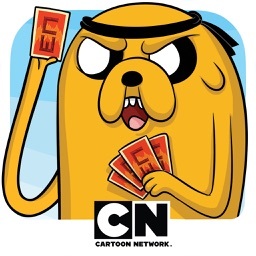 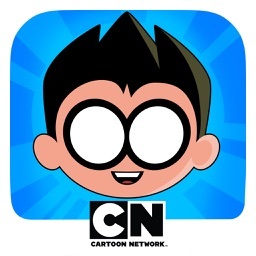 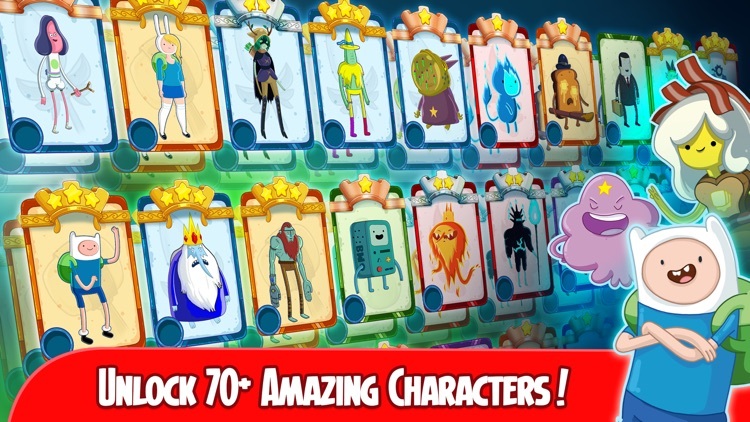 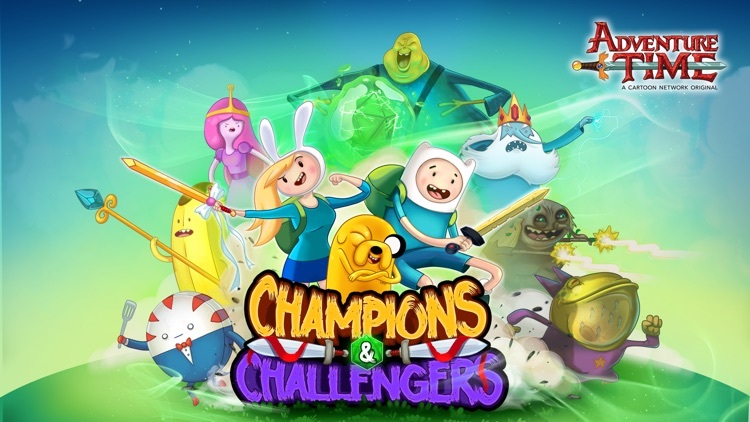 Unlock over 70 different Adventure time characters to play with in the PvP battle arena.